The humble business card is still one of the most effective means of marketing and promotion. Talk to us about the impression you want your card to achieve. And get your cards made today. 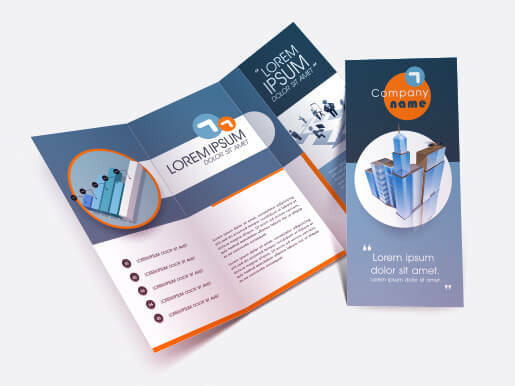 Choose our flyers printing services in Parramatta. Give your message a powerful emphasis whether you need a small print run in the hundreds, or a large one in the thousands. Our fast turnaround times make it easy for you to get those flyers ready to send! Get high quality colour printing for your business communication project, no matter the scale. Benefit from 24-hour printing solutions, or select our same-day or after hours digital printing options when you need fast action. Get your project delivered to your front desk as soon as it’s ready! Print from your digital, disc, or paper copy source. 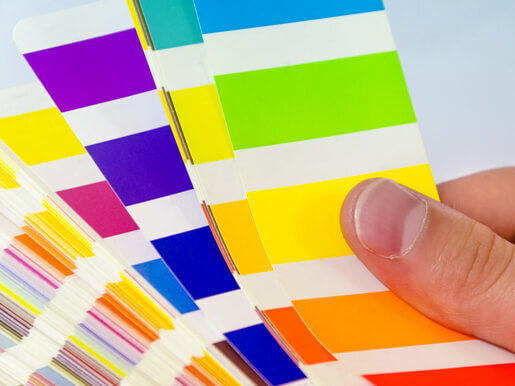 Choose from between our modern printing techniques – including offset printing, large-scale plan printing, and wide format machines. Create the precise image you had in mind. Get clear, perfect duplicates of any document. Our handy self-service photocopying machines are available 24/7. Our printer services are ideal for any project Parramatta can throw at us! Speak with certified digital specialists who’ll make sure your project is finished to the highest standard. Create a lasting impact with the right paper, finish, and binding options. Digitally archive work for future orders and make your next print run even faster and easier than this one! Select from the extensive range of materials in our Parramatta print location, and you’ll be saying hello to expert advice that’s on-hand whenever you need it too. Need some graphic design expertise, for example? Don’t hesitate to ask! There’ll always be an experienced and helpful member of our team ready and waiting to advise you. Creating the printing solution that’s right for you is what Printing & More Parramatta is all about.